WEATHER UPDATE: CONCERT IS HAPPENING AS PLANNED. 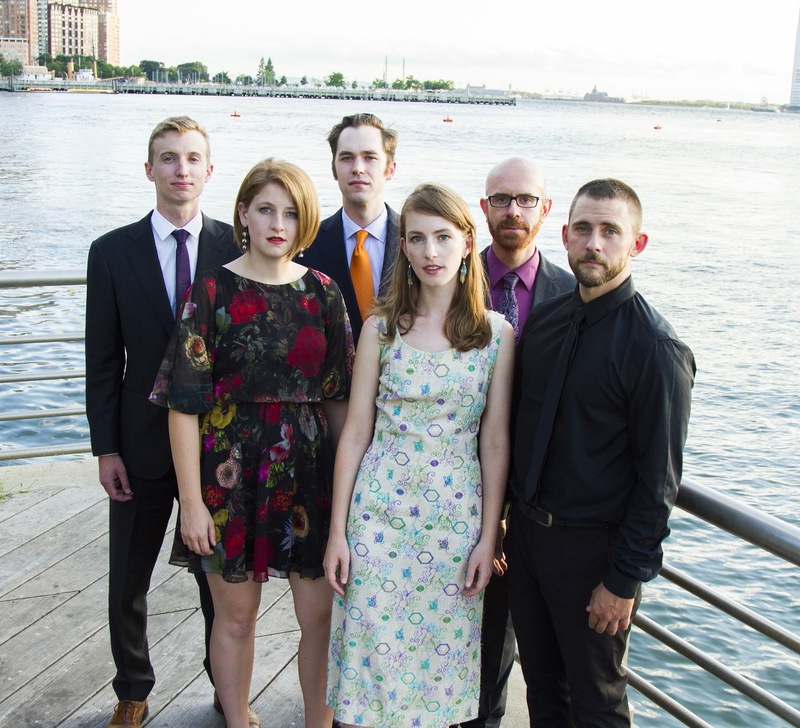 Bowerbird is pleased to present the the extraordinary vocal ensemble Ekmeles performing Madrigals and Animals, a program celebrating the ongoing history of madrigals – the complex multi-part songs born during the Renaissance period known for their creative text setting (including imitating animals calls). Karola Obermüller’s mass:distance:time relates directly to this history, with flickers of Machaut’s mass, and text by renaissance writer Ungaretti. Salvatore Sciarrino’s 12 Madrigali is an epic exploration of the composer’s signature sound world of filigree and glissando, and will be heard here in its U.S. premiere. Karola Bauckholt’s Instinkt, also heard for the first time in the U.S., blurs the line between animal vocalization and contemporary music. Finally, Claus-Steffen Mahnkopf’s void – un delitto italiano dramatizes in madrigal form the murder of Italian artist Pier Paolo Pasolini.